1. 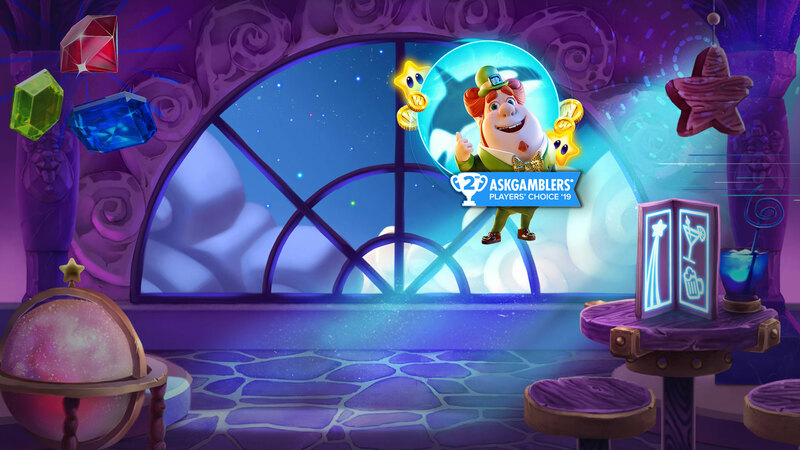 Casino Slots Promo is only available on the following Casino Slots Games: Gonzo’s Quest, Jack Hammer, Boomanji, ‘24’, Zodiac, Xcalibur HD, Red Tiger and Safari. 3. Casino Slots Promo Bonus is subject to wagering requirement of twenty-five (25x) times its value. 4. Players have 7 days to meet the wagering requirement for this promotion. If the player has not completed the requirements within that time the winnings from the Bonus will be removed. 5. Any deposited funds required to qualify for the Casino Slots Promo Bonus must be wagered at least one (1x) time in Casino Slots, in order to be able to withdraw winnings from the Bonus. 6. Maximum amount to turn in real money is limited to 250kr, or currency equivalent. This amount is subject to wagering of ten (10x) times in Casino Slots with a maximum winning of 250kr. 9. In the interest of fair gaming, the maximum stake allowed per game round when you are betting with bonus funds, is 50kr or currency equivalent of 50kr. In case you bet more than this maximum stake per game round, you agree that your bonus and any associated winnings may be void.